The first step to achieving that better diesel performance is understanding exactly what cetane is. You might be more familiar with the octane rating on a gas-fueled vehicle – cetane is often considered its diesel counterpart. Both gas and diesel engines are designed to work optimally with fuel that has a specific octane or cetane rating. For trucks, a higher cetane number means the fuel ignites faster, while in cars a higher octane rating means the fuel ignites slower. The faster and cleaner burn that is achieved by cetane rich fuel also means reduced emissions, which is why the U.S. Environmental Protection Agency set a minimum cetane number of 40 nationwide. States have the power to determine individual regulations past that point. Trucks hit their peak performance when their rig’s cetane value is 50 or higher. When most North American diesel fuel has a cetane value of only 40 to 45, this can be a problem. Along with states having variable cetane number regulations, the cetane number of fuel can also be affected by anything from the initial refining process to comingling with other fuel before it hits your tank. That is why many drivers choose to use a booster. First and foremost, a cetane additive impacts the cold-temperature performance of your engine. That means reducing the likelihood of no-starts, misfires, torque fluctuations, noise and vibrations. A cetane booster can also mean a smoother idle, more power, more miles per gallon and a longer engine life. Many cetane boosters come combined with other lubricants and cleaners that also lubricate rings and cylinders reduce injector coking and internal injector deposits and ultimately reduce wear. Cetane is recommended for use in all types of heavy-duty trucks, just be sure to follow the dosage guidelines provided on the additive you select. Now that you’ve uncovered the mystery of cetane, what’s stopping you from improving your diesel performance? 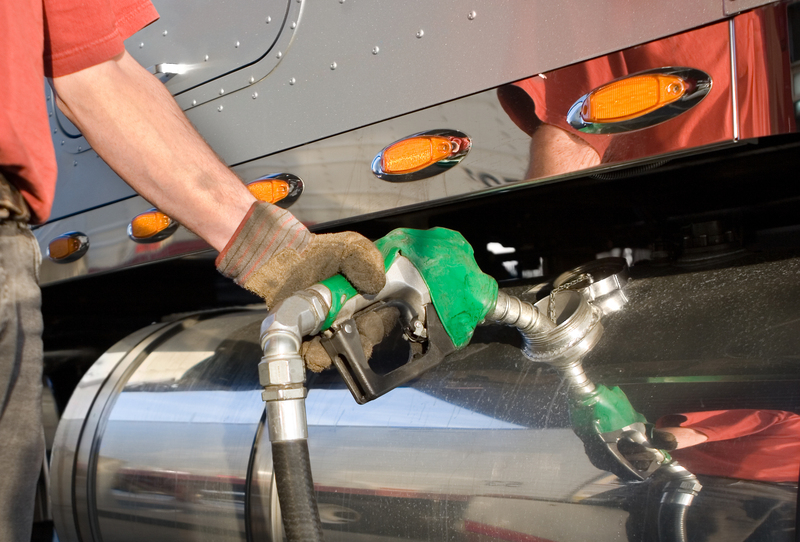 Visit a TA Truck Service location to find the best cetane booster for your truck.